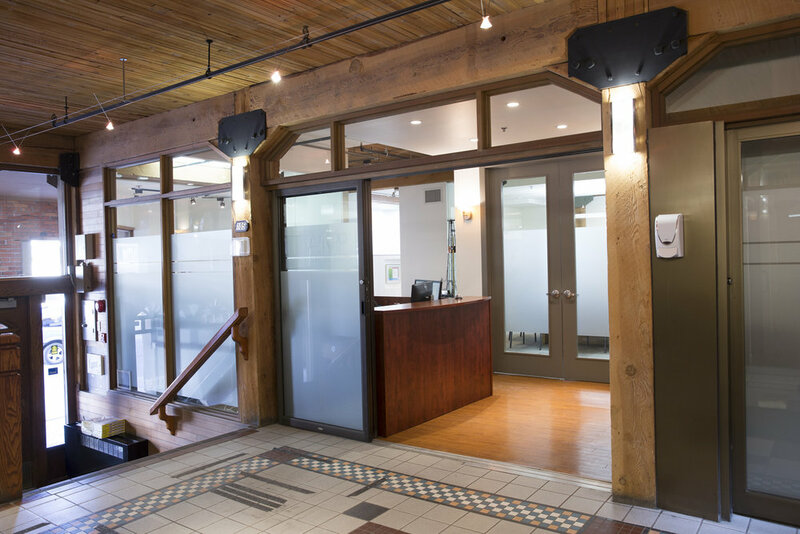 MacLeod Builders has successfully completed a comprehensive renovation of character office space in a heritage building. Kipling Square (as the building is known today) was originally built in 1914. The project included mechanical additions and relocation, new interior finishes including architectural millwork, paint and non-­structural framing. The result? A cool new space for a private equity firm.